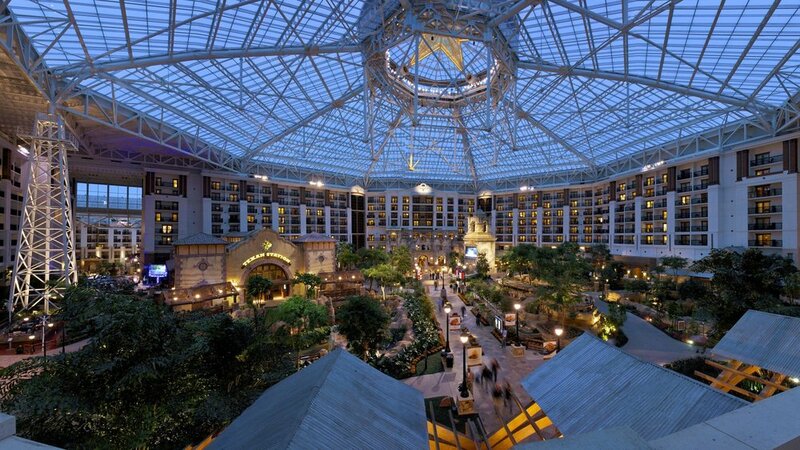 The Gaylord Texan Resort & Convention Center is the conference hotel and location for the BiTA Fall Symposium and MarketWaves18. Located in Grapevine, Texas, the resort is conveniently located 4.5 miles from the DFW airport. While attending the BiTA Fall Symposium you will have the opportunity to soak up views of beautiful Lake Grapevine or tour 4.5 acres of lush indoor gardens and riverwalk. BiTA Fall Symposium and MarketWaves18 guests can take advantage of a special room block rate of $169.00** per night. Book your room today as the block expires October 24, 2018 and don't forget to reference the “MarketWaves18” room block. To make hotel reservations for MarketWaves18, call Gaylord Texan Marriott at 877-491-5138. For assistance or questions, please contact Veronica Seaman at vseaman@freightwaves.com.